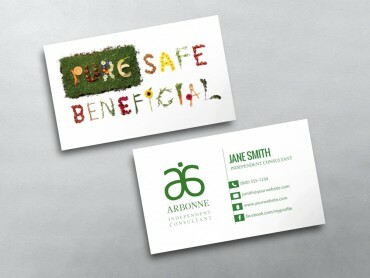 You will be surprised how much customized Arbonne business cards can impress your clients. So much so, that they would want to pass it on to others as well? 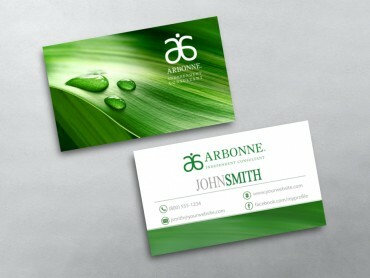 Business cards have existed as one of the primary tools of advertising and marketing and are still considered one of the most effective ways of enhancing brand recall value. Over the years, with the changing market dynamics and high competitiveness, Network Marketing business cards have evolved. 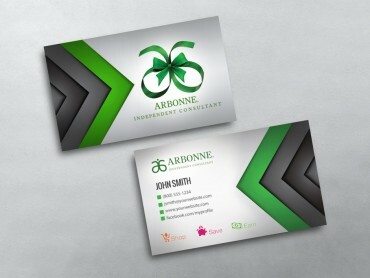 In fact, technology and creativity are two aspects that have brought about a huge change in perception and implementation of Network Marketing business card ideas. 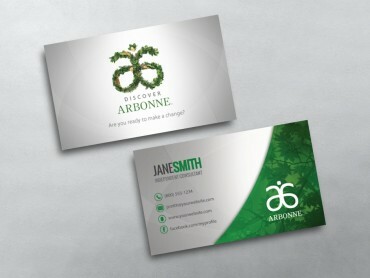 The advent of graphic design software has made the process of developing creative Network Marketing business cards much easier. As a result, you can now experiment with several different design elements, such as background and foreground colors, font typeface, font colors, images, sketches, and borders. 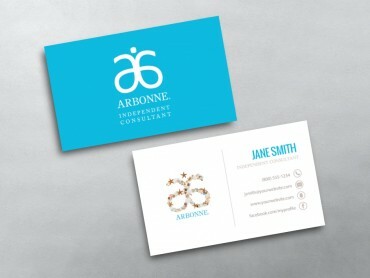 This simply means that the final product created by you will have a ‘wow’ factor and will definitely make a positive first impression when you give your Arbonne business card to a prospect. 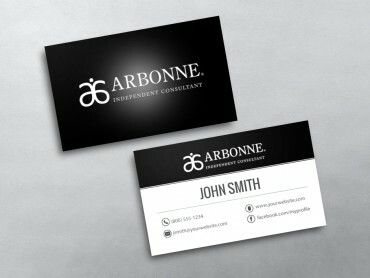 Is there a special element that goes into creation of impressive business cards? No! 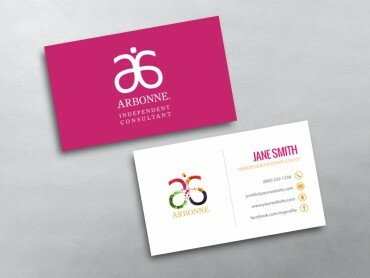 There are no secret elements involved. 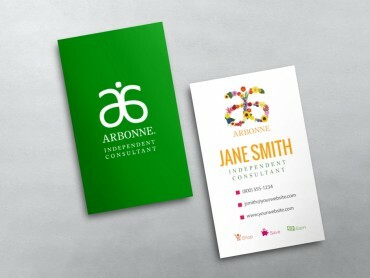 In fact, a part of the success of business cards can be attributed to customization. Yes! 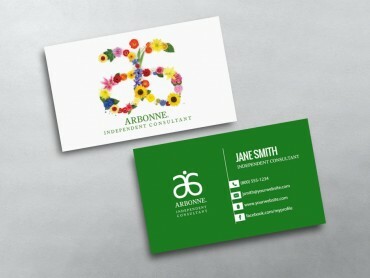 You can now customize using Arbonne business card templates from MLM Cards. 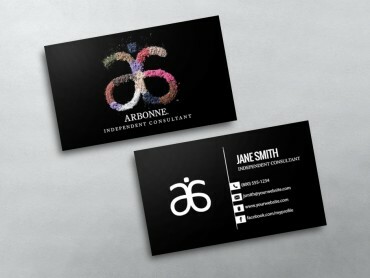 Are you wondering what customization is all about? 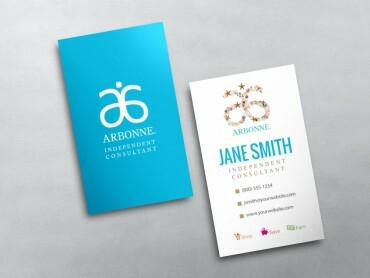 It is basically a process wherein you have an existing design layout template and all you have to do is make changes in the template as you see necessary. 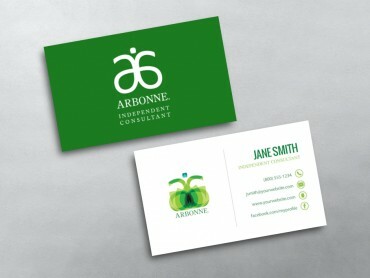 These templates can be considered Arbonne business card samples. 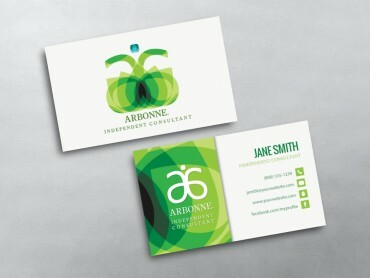 These samples or templates have been created so that you don’t have to go through the entire process of hiring designers to do the job. 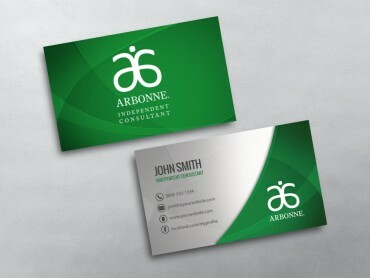 The aim of MLM business card templates is to save you time and money and at the same time offer high quality business cards that fulfill all your business requirements. 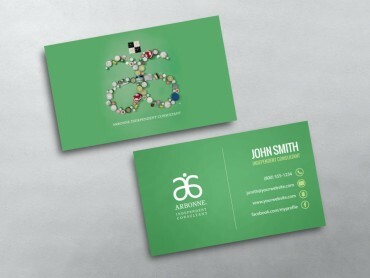 One of the most important elements that transform these business cards into very powerful marketing tools is flexibility of design. The design layout of the template is such that you can even add a photo, image, or sketch. 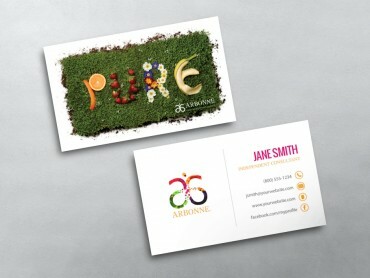 Images have an ability to catch attention. 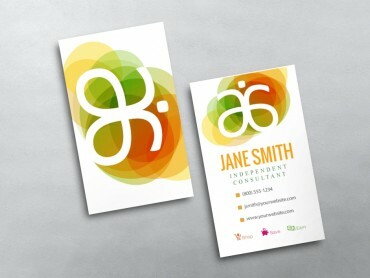 It helps people in relating an image to an organization.